On this episode, the first of Women in Horror Month 2019, we will be doing something a little different. I will have my cohort Grumpy on to express a male view of Women in Horror Month. 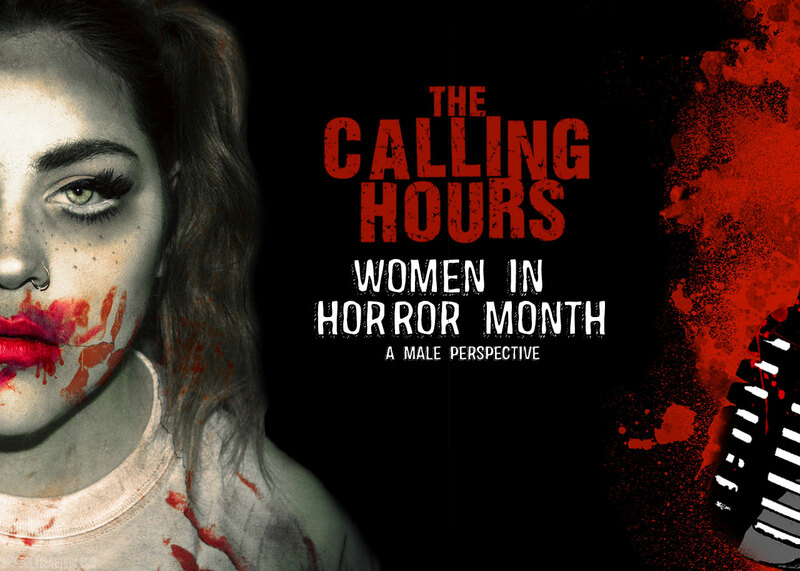 Topics such as whether Women In Horror Month is something that is still needed, if the movement is still something that helps or hurts the drive for more women in the genre, the concerns of receiving positions in the genre based on gender, the continuing evolution of women in the industry, and much more. This is certainly a discussion that should make everyone think and spark conversations that need to be had on all sides of the spectrum. In our Digital Dismemberment Spotlight, we will be reviewing Scream Factory’s Blu-Ray Release of The Plague of the Zombies. In our lighthearted review segment, The Traumatic Tales of Dedman and Grumpy, we will be reviewing the Kevin Smith film Yoga Hosers. In our Metal Massacre Spotlights this evening, we will be featuring three bands from out latest sponsor Imperative PR. Those bands will include Fetal Bleeding, Death Tribe and Oracle.